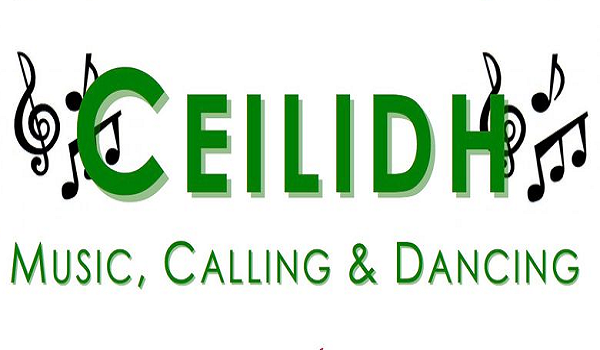 On Monday 15th October year 5 and 6 were treated to a Ceilidh workshop. This is now an annual event and RPS is one of seven local school s involved in the project. Ceilidh is a traditional form of folk dancing and the children had a fantastic time learning a shanty dance and listening to the music. Thanks to Rebecca for organising this workshop.